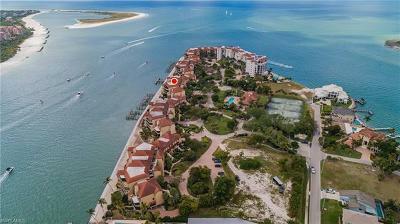 Conveniently located between Naples and Marco Island is the basically undiscovered Paradise of “Isles of Capri” and the boating community of Tarpon Village featuring a relaxed waterfront lifestyle. 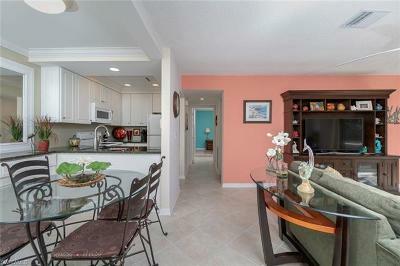 This lovely remodeled 2/2, cozy & comfortable, Direct Access, Condo- all rooms open to an enclosed veranda with Stunning Views of Tarpon Bay. Exterior Storage Closet, In-home Laundry, Boat Docks available, Swimming Pool w/ Gazebo. 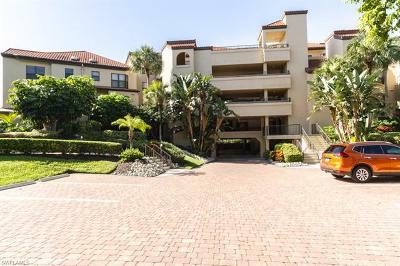 Only 2 miles from the Fantastic White Sand Beaches of Marco and minutes from Naples World-Famous Dining, Shopping and Entertainment and More Miles and Miles of Lovely White Sand Beaches. 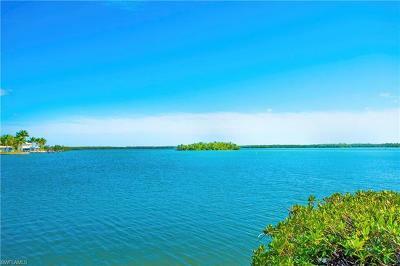 Whether you choose to explore the shores and waterways by boat, canoe, kayak or paddle board you will find fantastic landscapes, great bird watching, outstanding fishing and superb performances by the local dolphins. There is so much to see and enjoy.